Also known around the studio as “Mr. 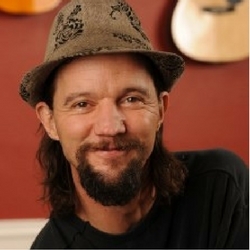 Geoffrey,” Geoff is the founder and CEO of Jammin’ Music. Geoff began his music studies at the age of 10, singing in choirs and playing piano. By age 12, he added bass and guitar and formed his own rock band, in addition to playing in the school jazz band. At the age of 18, he was hired to go on the road playing bass with renowned Motown band The Drifters. He studied music composition at UCLA and was signed to Capitol Records at the age of 20. He has toured every state in the U.S. and around the world as a working musician, has recorded music for movies and continues to play around the L.A. area. 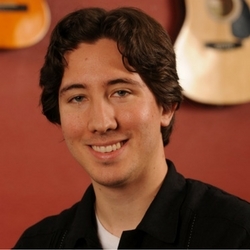 Geoff is certified in the Kodaly method of music eduction and takes great joy in seeing the progress of his private students as well as the group classes he instructs at Jammin’ Music. After starting piano studies at the age of 8, Nick went on to win numerous awards in local competitions for his prolific playing. A member of the National Guild of Piano Teachers, he greatly enjoys passing along his knowledge to his students at Jammin’ Music, looking to “light the fire” that inspires students to learn music from a place of “genuine interest.” “There’s an informal, laid back atmosphere at Jammin’ Music that eases tension and allows for a more fertile learning environment, where students aren’t afraid of making mistakes,” Nick says. A lifelong movie lover who majored in Film Studies at Cal State Long Beach, Nick enjoys screenwriting, film-making and composing on the side. 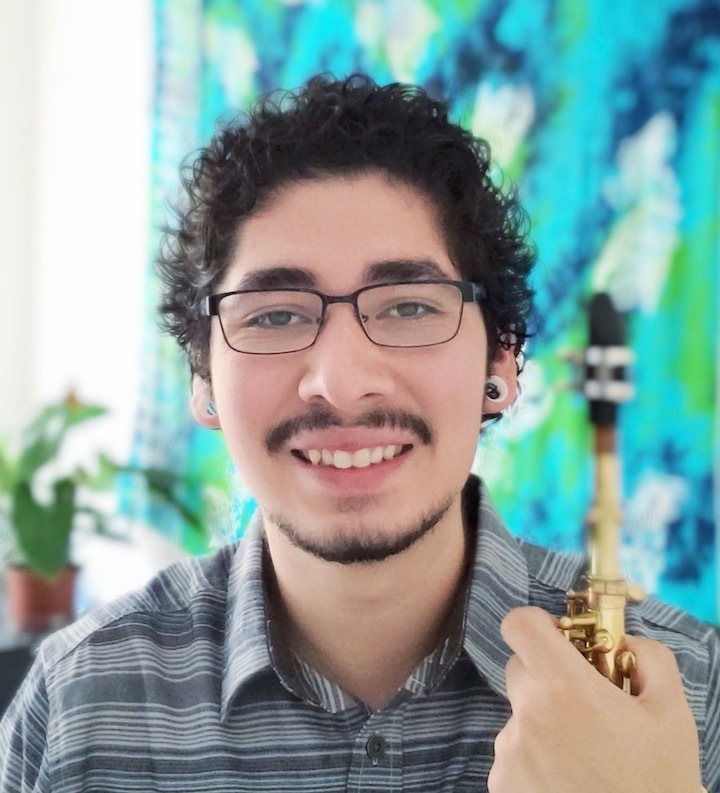 “I like helping people reach their goals and achieve their dreams,” says Kahlid, who has enjoyed a long and prolific career as a musician, instructor and producer. “My first instrument was the bass guitar when I was 9 years old. 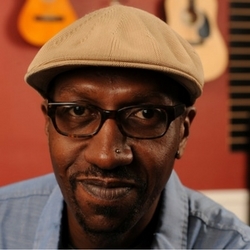 I played nothing but funk!” Since then, besides attending San Diego State College, he has toured the United States, Europe, Japan and Canada as a musician and songwriter, and has had several songs nominated for Grammys. He continues playing professionally and producing up and coming acts. “It’s a great feeling to see the light bulb click on with a student,” says Doug, who’s been playing drums since the age of 14. 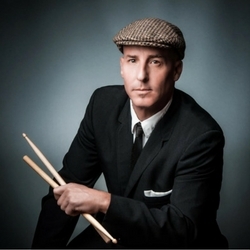 After drumming his way through high school, Doug played with numerous groups including the Untouchables, The Hula Girls, Angel City Records and K2. He has been a drum line coach since 1986 and has taught drums privately and at various music camps since 1992. “I like sharing what I’ve learned through years and passing on the tradition,” Doug says. “I love discovering how to reach each individual student,” says Diana Parmeter. 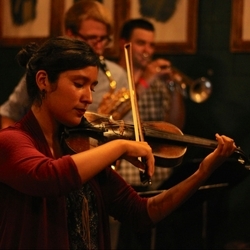 After studying the violin from ages 5-10, she switched over to cello, eventually achieving a Master’s Degree in Cello Performance from Rice University. 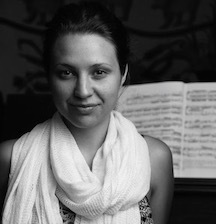 Diana has played in a wide variety of musical ensembles, including the Mozart Classical Orchestra, Downey Symphony, and the Chicago Civic Orchestra, and has loved every musical moment. 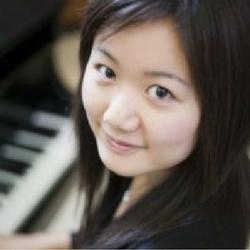 “Besides becoming skilled at performing, musical studies helped me learn how to express myself and opened a lot of doors for higher education, traveling, and getting paid to play music!” Teaching at Jammin’ Music, Diana enjoys “the casual, fun, yet professional atmosphere.” Diana teaches all levels, and is trained in the Suzuki method, which is especially effective for beginning players. Stephen Wood is a saxophonist, woodwind doubler, composer, and performer. He graduated from Cal State University Long Beach with a degree in music performance and focus in jazz studies. During college he performed with bands of all different styles from jazz, latin, rock, pop, blues, and reggae. Improvising was the driving force for his love for music and later developed a passion for teaching, arranging, and composing music. As a teacher, his number one goal is to find the balance between becoming technically proficient on the student’s instrument while showing how much enjoyment there is when playing and listening music. Charis teaches because of the impact that amazing instructors have had not only on her musical development but on her own creativity and joy at every level of learning. She attended Sonoma State University where she received her Bachelor of Music, studying composition, jazz and classical piano performance as well as West African, Haitian, and Brazilian percussion. Upon graduation Charis continued her studies at the Jazz School in Berkeley where she studied under Debbie Poryes for many years. 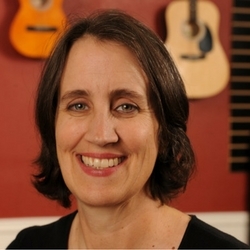 Her methods of teaching have formed from her own memories as a beginner as she always strives to get all of her students closer to what they love about in music. In addition, she utilizes the Taubman approach, of the Golandsky Institute, to provide a foundation of healthy technique that facilitates ease of playing and prevent injury. 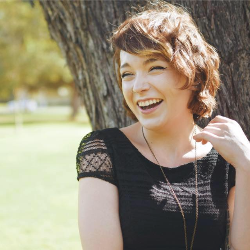 Charis currently spends her time between teaching, producing and recording, and writing music for film and commercial use, as well as her own performances. Hailing from the unique music community of the Pacific Northwest, Desirae Hafer approaches both her work as an educator and solo artist in a fashion reflective of her diverse background and distinctive passion for teaching and performing. 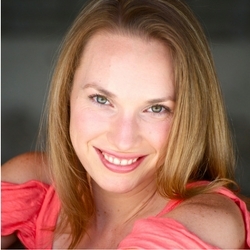 Desirae has an undergraduate degree in Vocal Performance with an emphasis in Jazz Studies from California State University Long Beach’s Bob Cole Conservatory.She has been teaching voice and piano in the greater Los Angeles area for four years in a wide range of styles, such as pop, classical, and jazz. As an educator, Desirae believes it important to have a healthy balance of productivity and fun, and focuses both on pedagogy and musicianship.